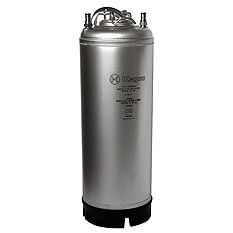 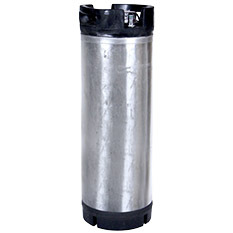 Need Draft Beer Kegs and Keg Accessories for your home brewing? 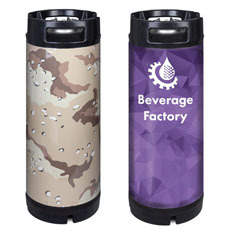 Beverage Factory has what you need! 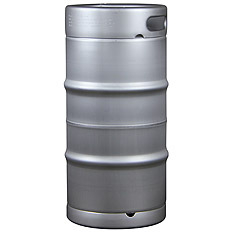 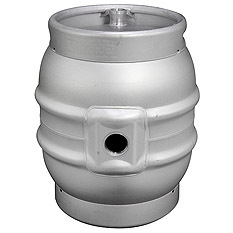 We've got a huge selection of both new and used empty kegs for your brewing needs. 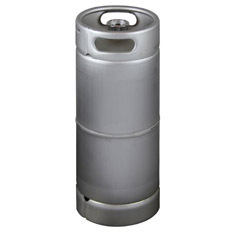 We sell a wide variety of sizes of beer kegs from 3 gallon kegs for small events all the way to 15.5 gallon kegs for large operations! 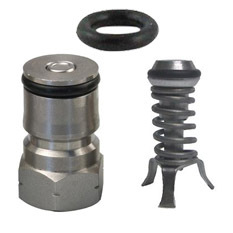 Beverage Factory even carries the best in replacement parts and accessories like washers and valves to make sure you've got exactly what you need. 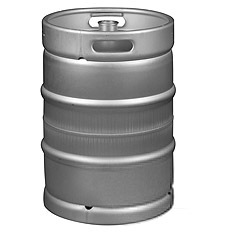 New and Used Kegs, Home Brew Kegs and Commercial Kegs and more, we've got it all right here at Beverage Factory!